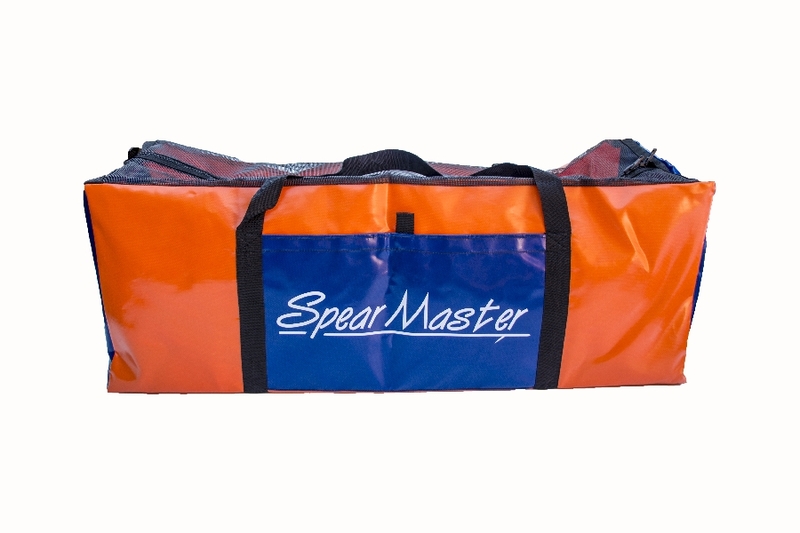 Our Dive Gear Bag is made from 550g PVC with a pocket on either side. A must have as it will contain all your gear in one place. The bag is available in various color options.made from 550g PVC with a pocket on either side. The size of the bag is 90cm x 33cm x 33cm.